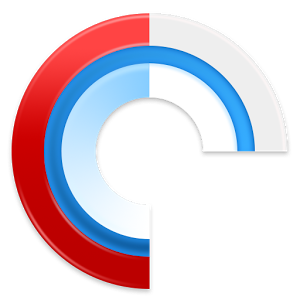 1. a multimedia digital file made available on the Internet for downloading to a portable media player, computer, etc. Do you subscribe and listen to podcasts? If not, you should. Here is why. I realized several years ago that I spend a lot of time driving. As I always want to continue to learn and expand my knowledge, all this driving seemed like “dead time”. I realized that by listening to audiobooks in the car, I could be productive during my drive times. Additionally, this increased the number of books that I could “read” each month. When I started learning about real estate investing, I ordered several used audio courses from ebay and listened to them on my way to work. As a full time employee trying to create a real estate business, this worked out very well. As time went on, I began to run out of quality content on audio books, so I began looking for alternatives. And that is when I found podcasts. Several years ago the content available from podcasts was limited, but luckily some of the topics I was interested in were already being delivered in that format. Today, the popularity of podcasts has exploded, and you can find them in just about every topic that you are interested in. The best thing about podcasts is that they are FREE! Additionally, they are done on an ongoing basis, so you always get fresh content delivered for topics that you are interested in. As I mentioned, I primarily listen to podcasts in the car while driving. Below is my setup for podcasts, as well as some of my favorites. 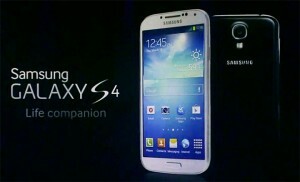 Samsung Galaxy S4 – I use my smartphone to store and stream podcasts. I have unlimited data on my phone, so I typically stream them. If you are concerned with data usage, you can download the podcasts when connected to wi-fi and then play them back while in your car. Pocket Casts [Android] [iPhone] – This is the best app that I have found for listening to podcasts. It has an easy to use interface and allows you to subscribe to podcasts. It notifies you of new podcasts, which you can either stream or download. It keeps track of where you leave off with each podcasts, listen across multiple devices and create custom playlists. It is $3.99, but well worth the cost. 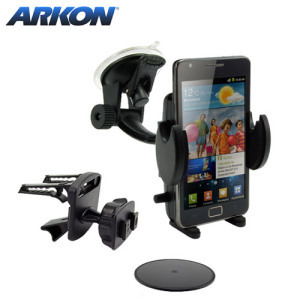 Arkon SM410 Universal Car Mount – To play podcasts in the car, I wanted an easy way to mount my phone. This kit was relatively inexpensive (~$15) and allows a variety of ways to mount your phone, such as window, dash and. I ended up using the vent option and mount my phone in landscape mode. This not only works out well for listening to podcasts, but also for navigation and anything else that I use my phone for. 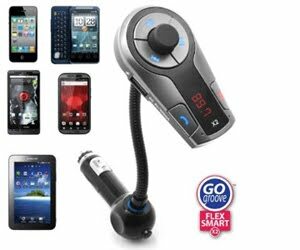 GOgroove FlexSMART X2 Wireless In-Car Bluetooth – My car is a few years old, so it does not have Bluetooth built in. If your car does that Bluetooth, then you do not need this. If not, this will allow you to transmit audio from your phone to your vehicle’s radio via FM. It has a USB port for charging, as well as controls for volume and navigation. In addition to listening to podcasts, this also comes in handy for phone calls and any other audio needs.